I have so much washi tape I figured I better getting using it so today's video is a little bit of washi tape fun. Christina, this is so cute. 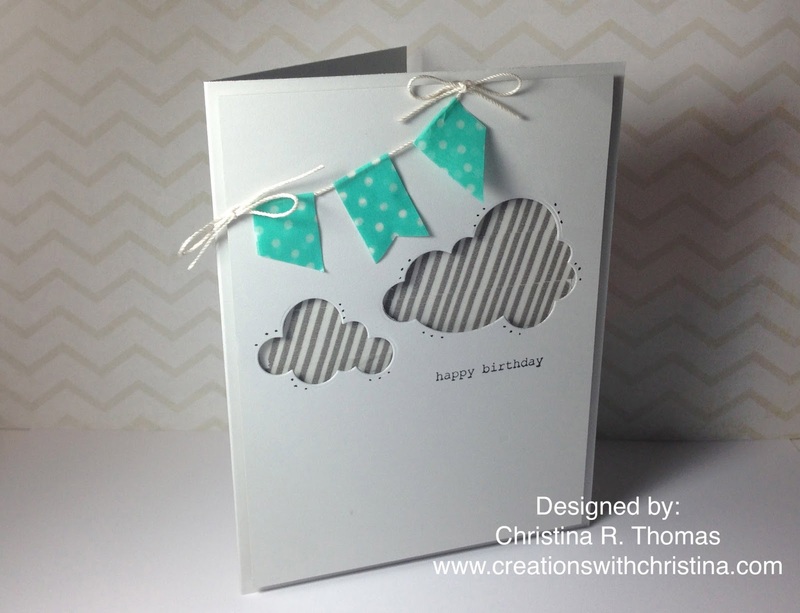 Thanks for sharing an idea for using washi tape. I have so much, and need to start using it! This was a really fun project. I love it. Thanks for sharing. Enjoyed your different uses of washi tape on this card. Loved the card. 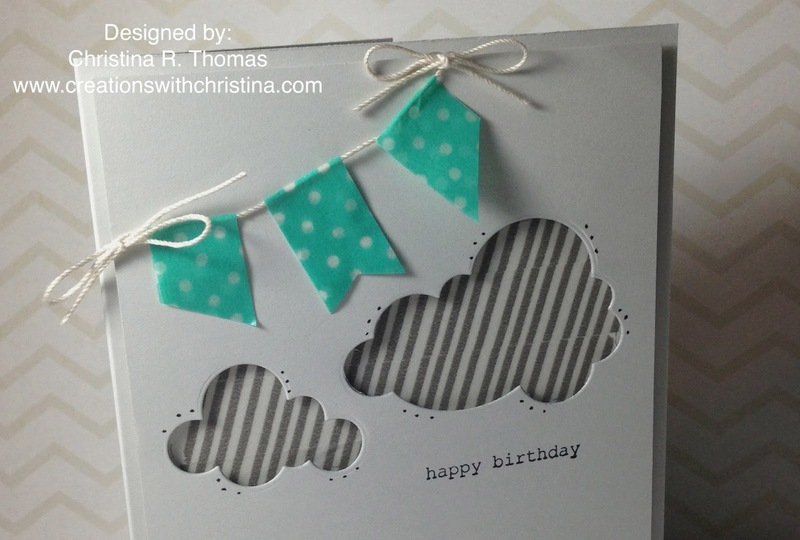 Love the idea of using washi tape behind the cut-out instead of another layer of paper or CS. I have a little drawer filled with washi tape and now I think I'll use it! Thanks, Christina. I'm begginer in scrapbooking, so I haven't got many tools. Now, I'm in love with your tool (1.00 in video). How is it called? And if I could use sth other with similar result, before I buy it? ps. I never use washi tape, thanks for this idea!